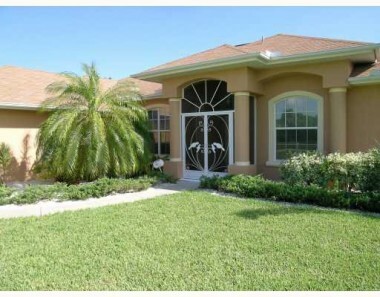 Browse Homes for Sale in Rotonda, Florida. Close to Golf and Beaches. Rotonda, FL, is a unique community with features and location found nowhere else. Multiple golf courses within the community and nearby make it a duffer’s dream. Only minutes to one of the state’s most beautiful beaches, making it a beach lover’s paradise. World famous for its sport fishing, nearby Charlotte Harbor, Lemon Bay and the Gulf of Mexico attract anglers from far and wide. There is something for everyone in Rotonda, FL. Rotonda West communities have everything from exceptional luxury homes, to moderately priced pool homes, to affordable retirement homes. Browse through the homes listed below and you are sure to find one to meet your expectations and fit your budget. You should call Your Suncoasteam today for fast, professional assistance with your home search: 941-235-7474 or sales@suncoasteam.com. Rotonda is a deed restricted community close to the beaches of the Gulf of Mexico. It is located about twenty miles south of Sarasota. The planned community has over 5,000 existing homes with sites available for 3,000 more. Most homeowners are full-time residents however Rotonda is a great choice for a seasonal home. Suncoasteam has realtors who specialize in the real estate market of Rotonda West, Florida. Our team will work with you to find the right property in Rotonda West. Your Suncoasteam takes pride in helping families find their dream home at a reasonable price. To contact one of our Realtors or for questions, 941-235-7474 or email us at sales@suncoasteam.com.